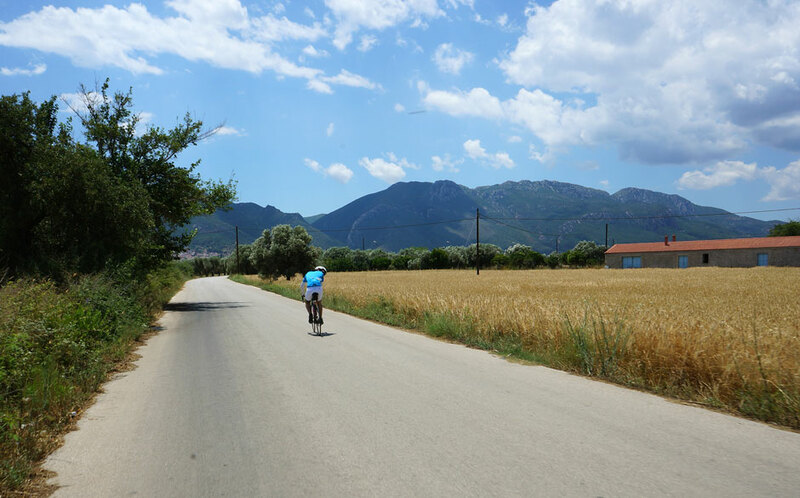 The region is the epitome of a cycling ground. Sharing a BBQ and a bottle of ice cold beer with your companions while having sand in your feet. 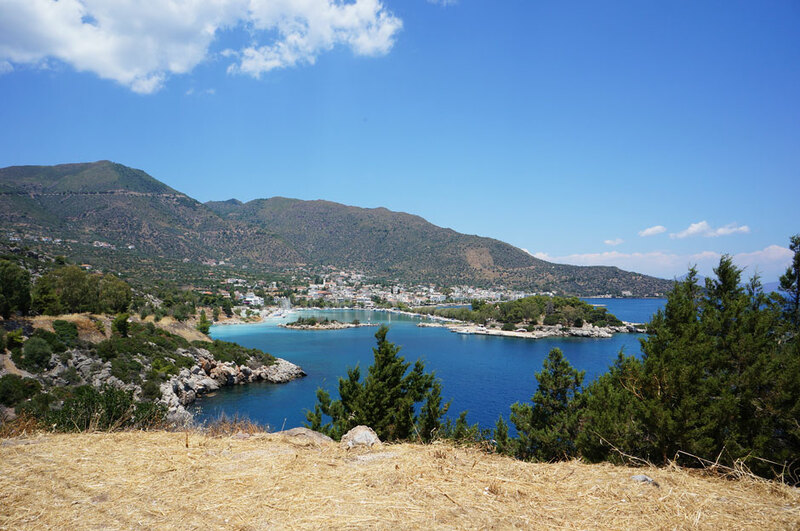 So here we are in Peloponnesse for a Brovet. This time we decided to visit with the aim to explore in depth rather than cross through the whole region, something that we did last summer. 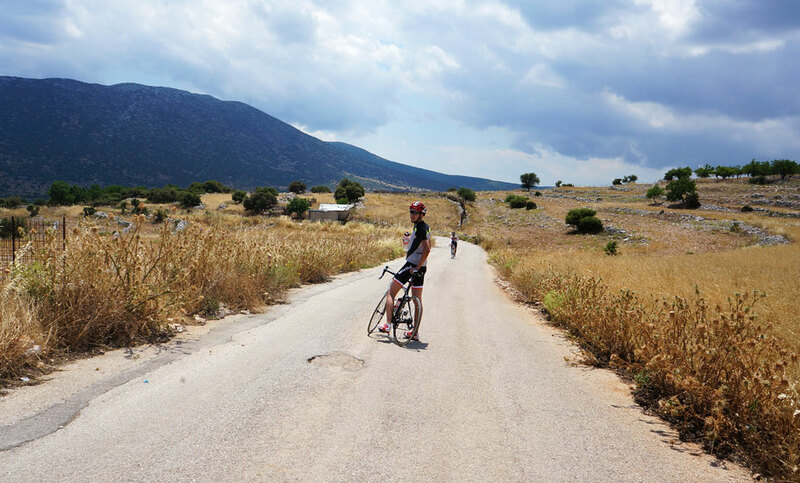 If the target at first was to create a road cycling adventure to share with friends now it is clear to us that Brovet is more of an exploration, an adventure, a quest if you like, to map, explore and cartograph in depth the unknown and mysterious country roads of Peloponnese. 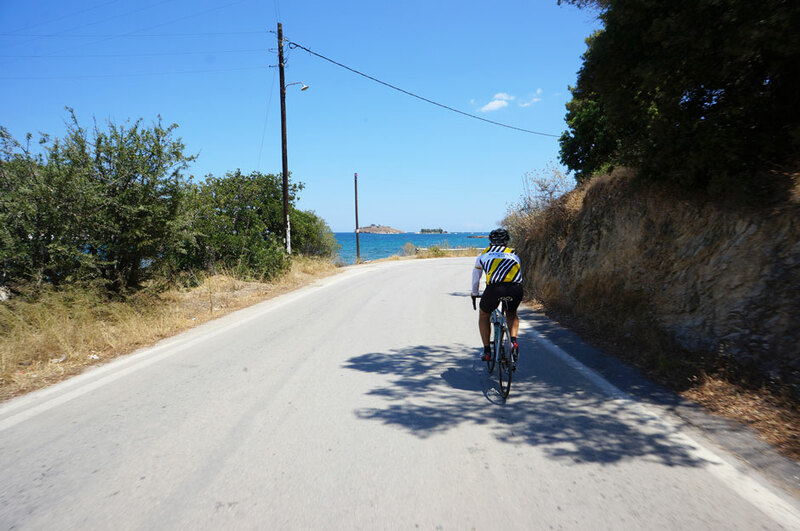 The region is the epitome of a cycling ground. 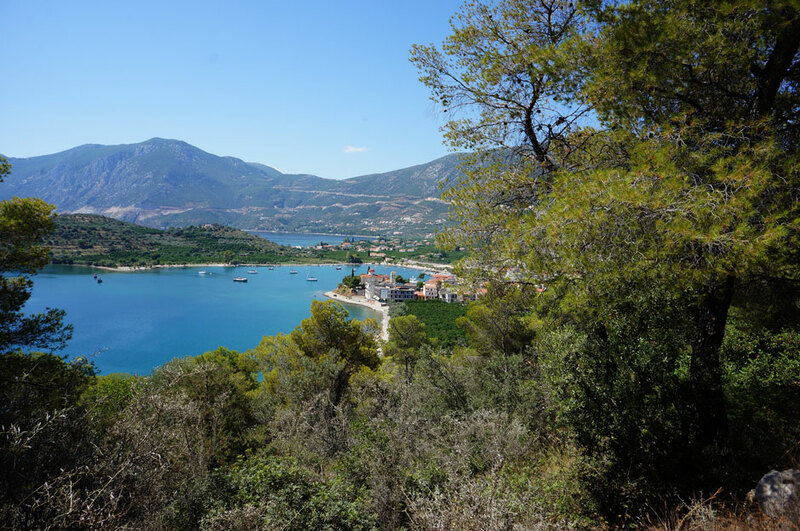 There is everything there: high scary mountains, flat plateaux, beaches that stretch as far as your eye can see, ancient monuments and temples, a vast and diverse network of country roads, beautiful villages, farm land and a history that dates back to the beginning of European civilization. Within this background we roamed to find meaning in our own personal physical effort, team spirit, companionship and an attachment to this land that will only truly be ours when we cycle it all. 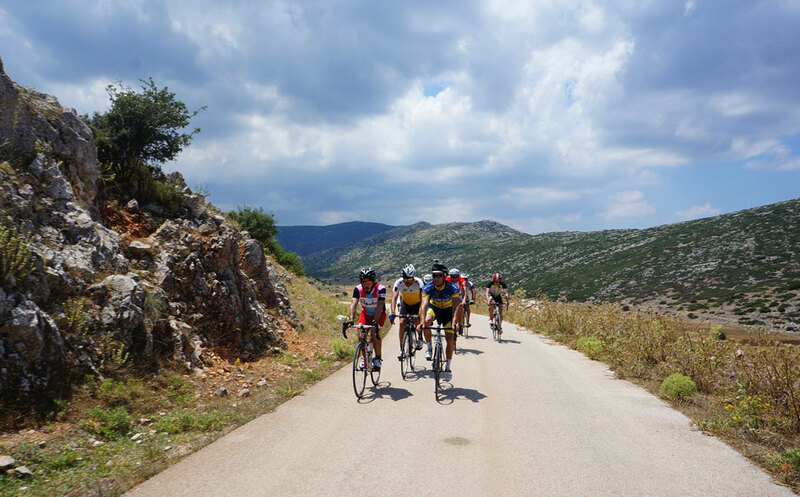 Maintain calm while climbing in extreme heat and recuperate while bombing at 68klm a country road with a flock of sheep as your only bystanders and cheerleaders. Not exactly like the Tour de France. Survive the Trainspoting-like toilet in a village that resembles a Sergio Leone western movie. Stand in awe next to the wind turbine as you gaze the “big blue” in the horizon. You are at the highest point. Sharing a BBQ and a bottle of ice cold beer with your companions while having sand in your feet. Diving into the clear waters of Mani having a big mother crab looking back at you while you try to swim the pain away from your feet. 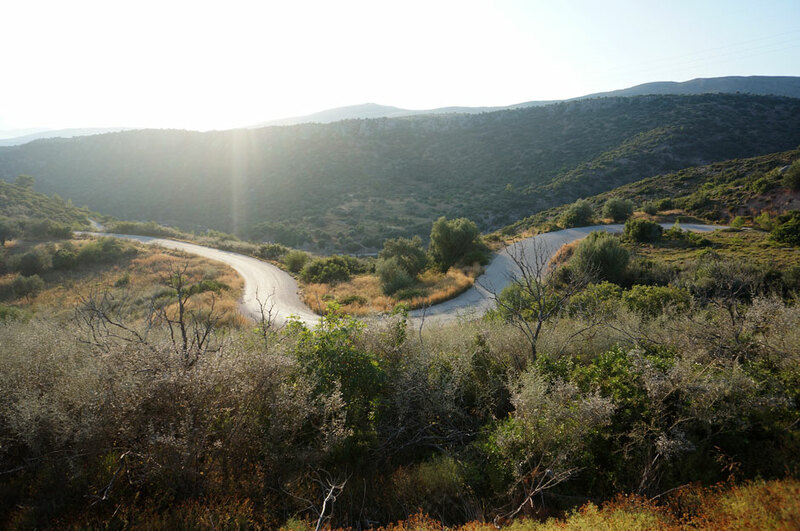 And last but not least, take a deep breath while this land, these mountains, will kick you back searching for shelter under the bushes, send you deep to your own personal thoughts and then resurrect you back as a cyclist triumphantly pedaling your way through towards the end of the road. Lesson learned. 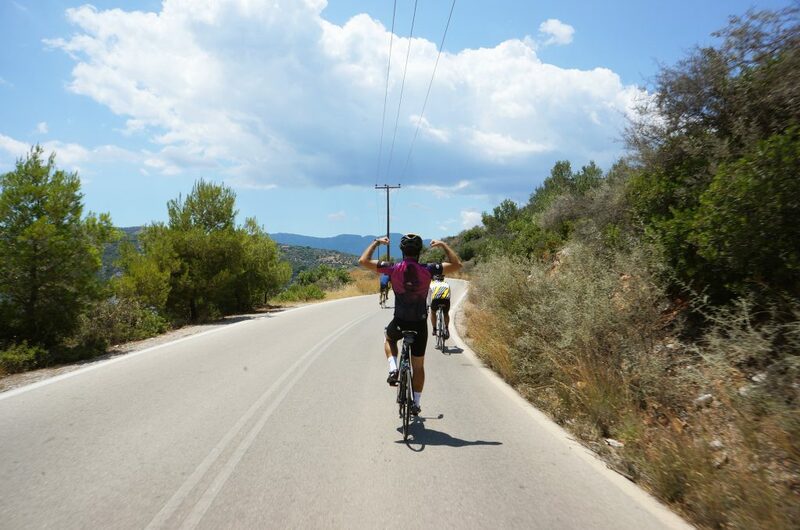 Cycling Mani: an excursion in cycle therapy and true companionship.